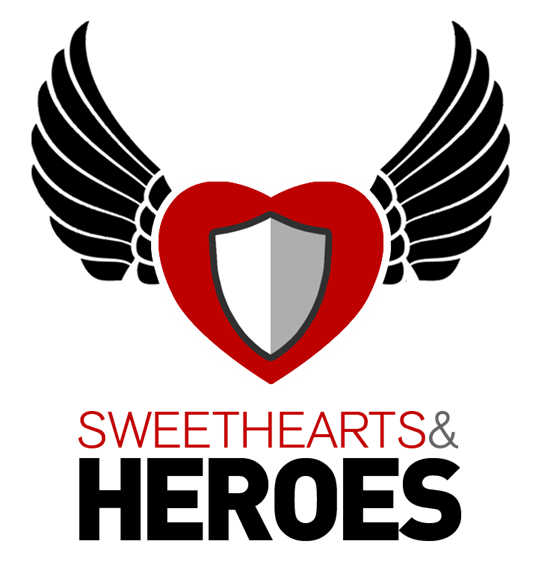 Sweethearts and Heroes - B.R.A.V.E.S. B.R.A.V.E.S. is a K-12 self-directed leadership system designed for high school students. The purpose of BRAVES is to use the power of human connection, acceptance and behavior modeling to teach elementary students how to become Sweethearts & Heroes (deliverers of HOPE & takers of ACTION), by fostering a growth mindset through collaborative student practice. BRAVES uses the art of play, modern brain science and the best and simplest way to learn -- becoming a teacher -- to systematically grow an environment rich in Compassionate Empathy [CE*]. 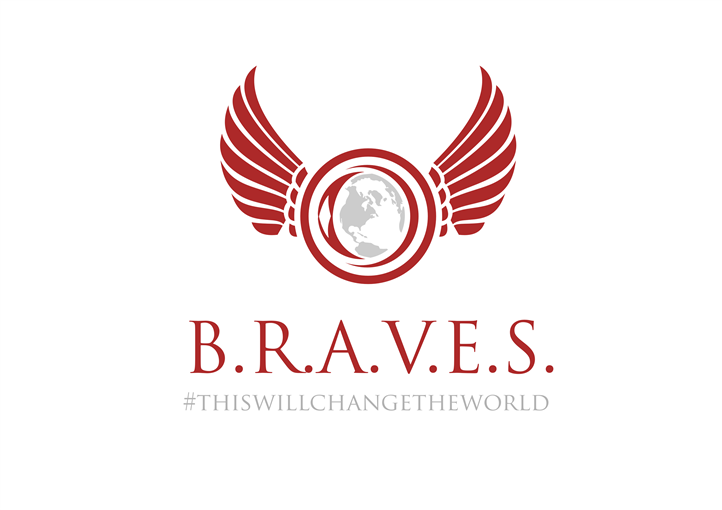 The goal of BRAVES is to create a self-directed culture that empowers bystanders to ‘Jump into Action’ and change the state of individuals (peers) that are psychologically, emotionally and/or socially on fire. *The ability to sense or understand another’s feelings/emotions and taking appropriate action to respond with the goal of changing their state.